RTÉ presenter Brian Ormond was left speechless at the start of the live Irish Lotto drawing on Wednesday night. The broadcast began in the normal fashion, but Ormond got as far as welcoming people to the Wednesday night edition and then stopped in mid-sentence. As the camera zoomed in on his face Ormond looked not unlike a perplexed waxwork dummy and moments later the broadcast was pulled from the air. Explaining the situation via Twitter, Ormond tweeted, "No I didn't see a ghost on lotto tonight! When your told to stop ya gotta stop! Can't beat live tv!" 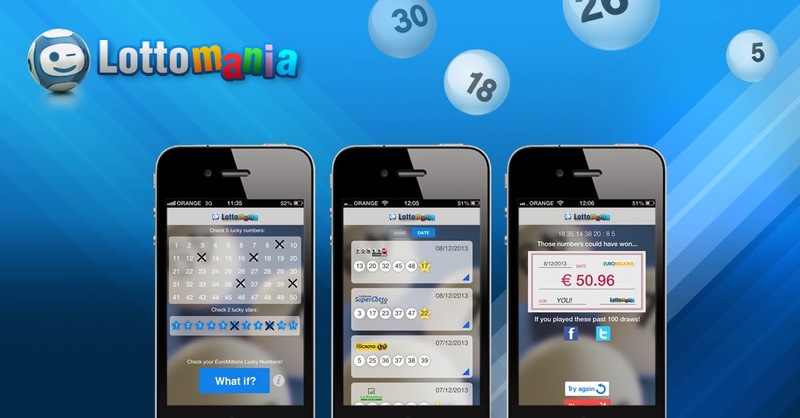 Meanwhile the National Lottery Ireland offered its official explanation via Facebook: "The Lotto draws usually begin with the Lotto Plus 2 draw. Last night the main Lotto draw drum was started inadvertently. The draw manager then asked RTÉ to halt the broadcast."